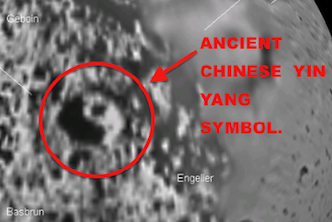 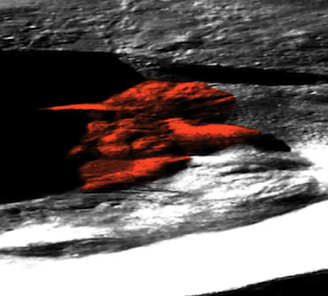 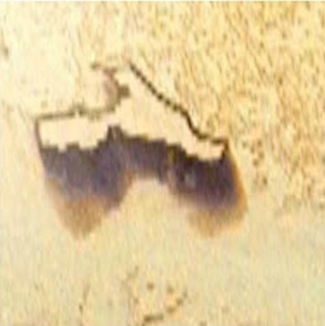 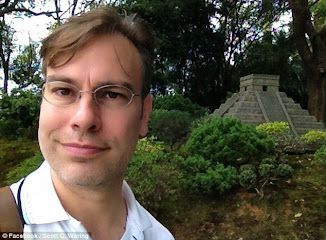 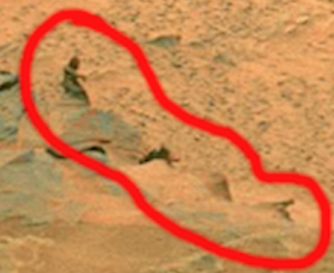 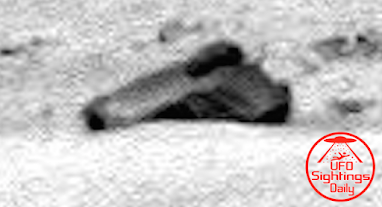 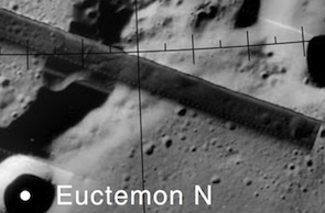 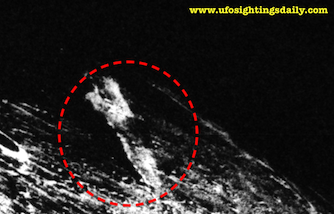 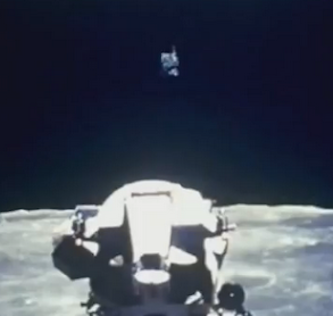 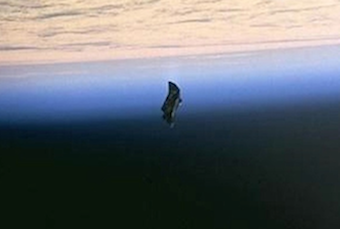 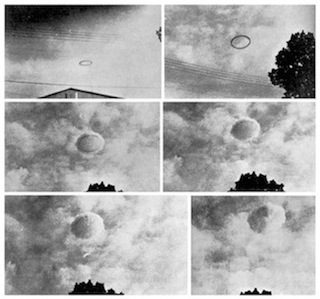 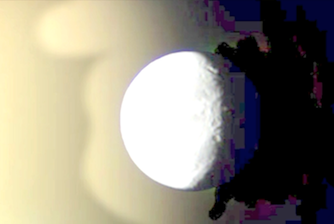 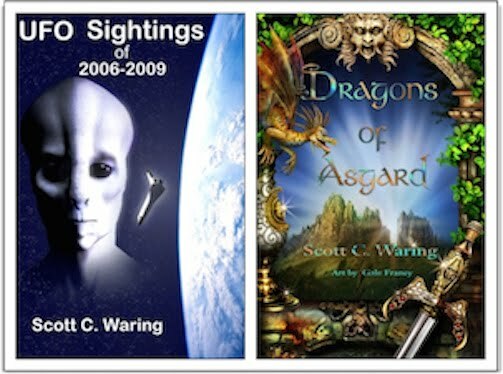 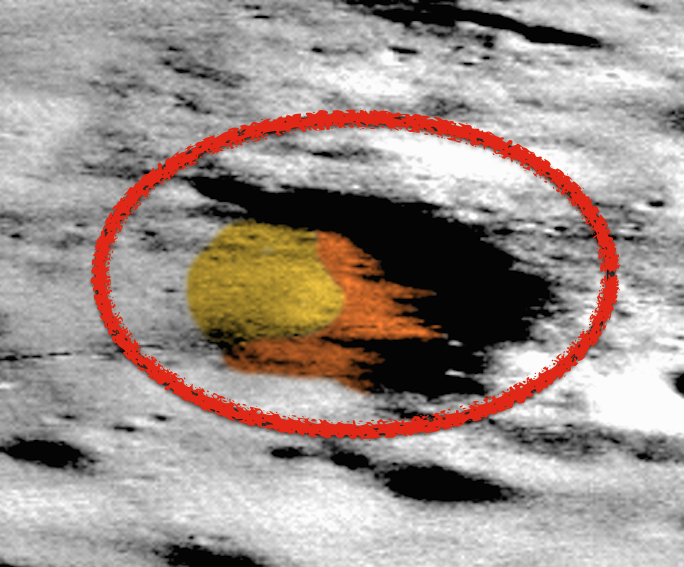 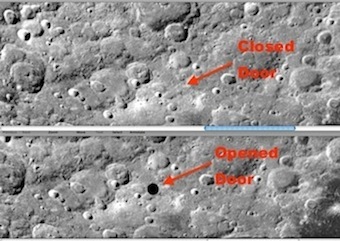 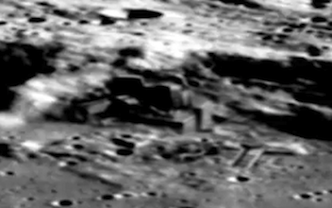 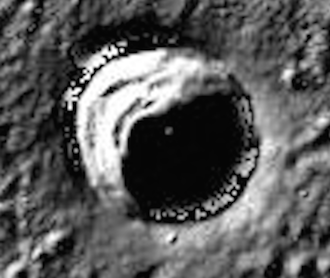 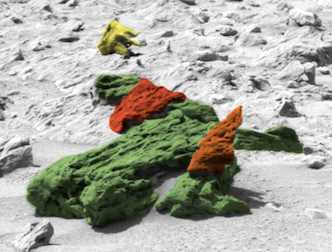 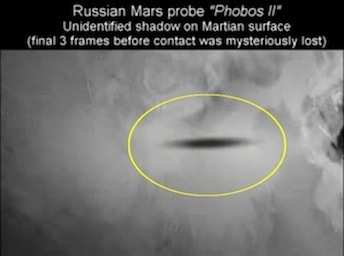 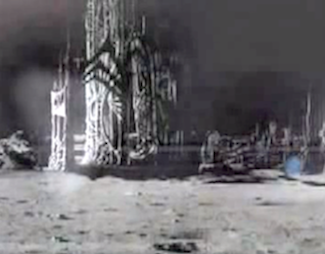 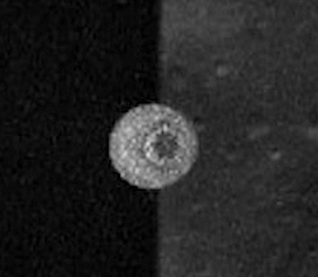 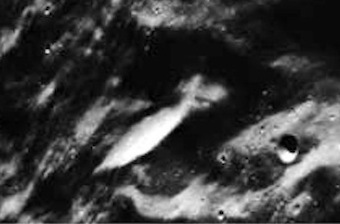 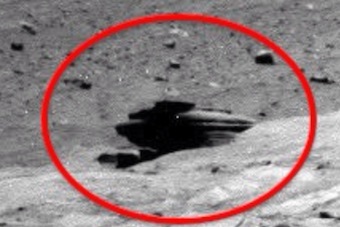 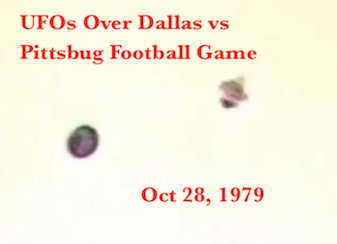 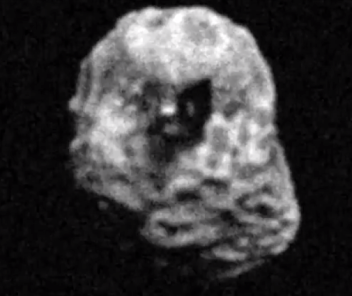 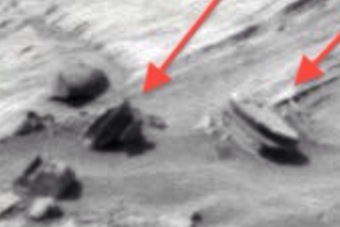 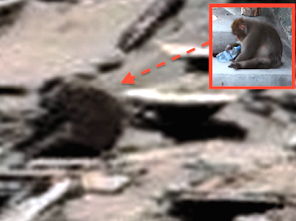 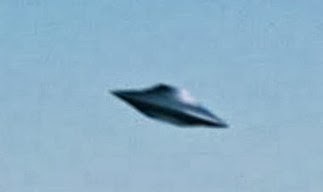 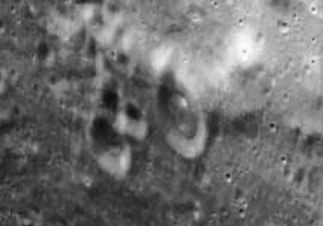 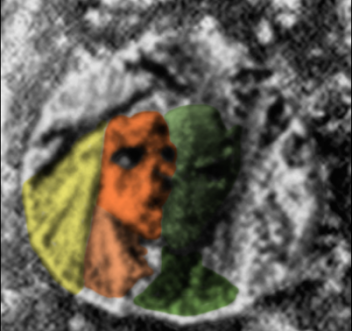 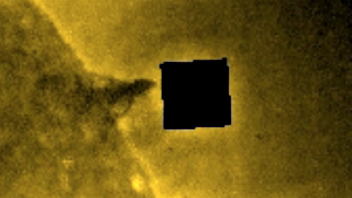 UFO SIGHTINGS DAILY: UFO On Suns Surface Feb 10, 2015, UFO Sighting News. 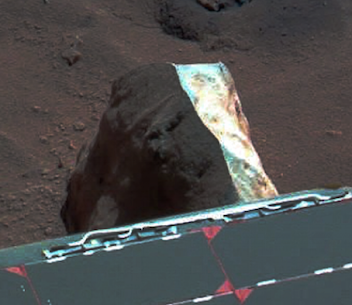 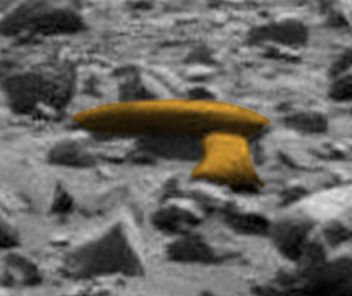 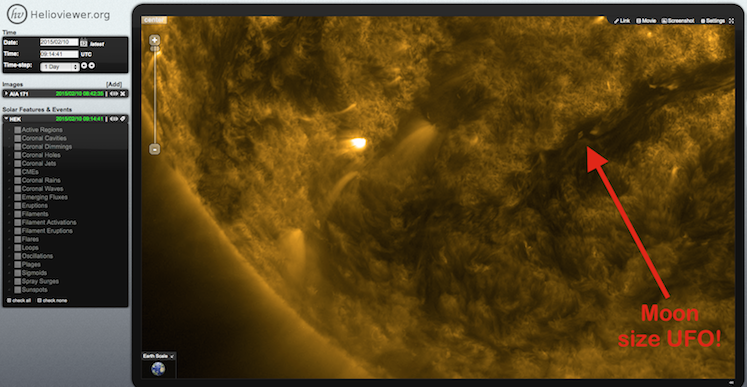 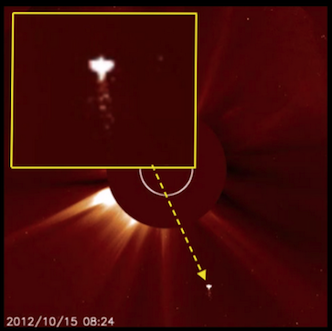 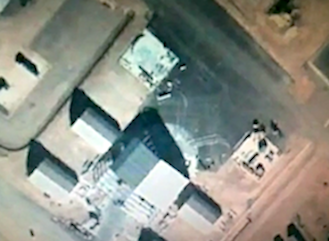 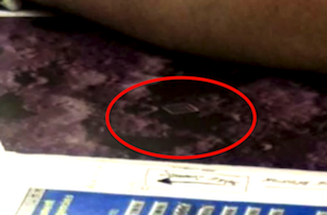 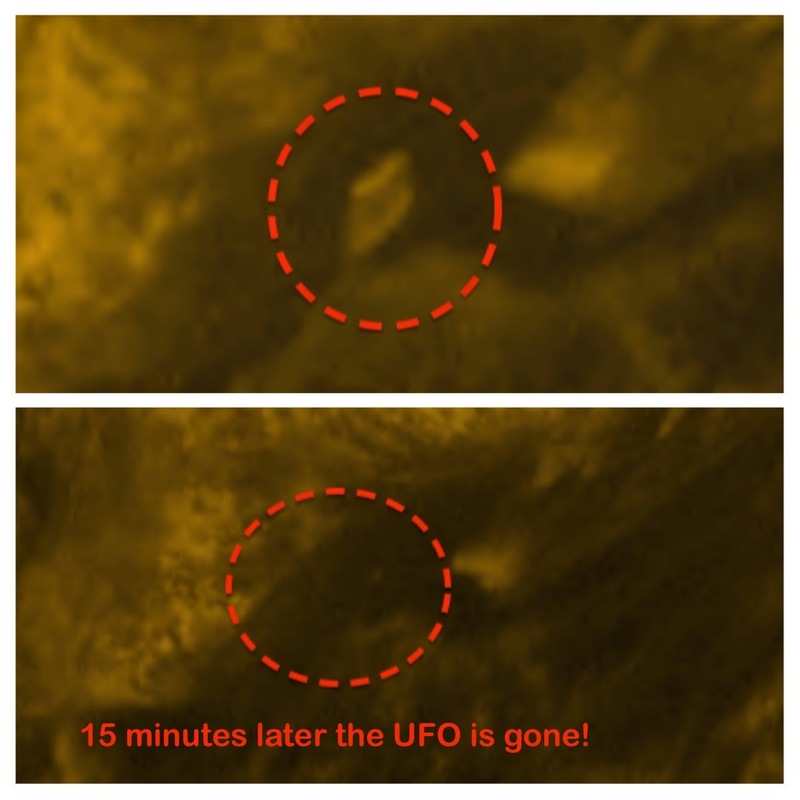 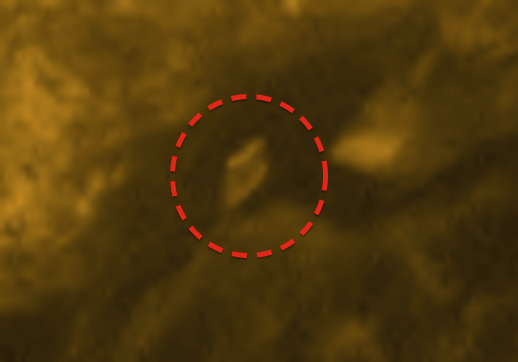 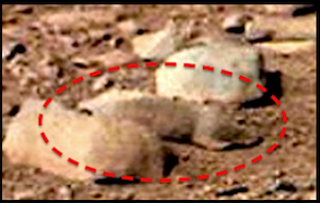 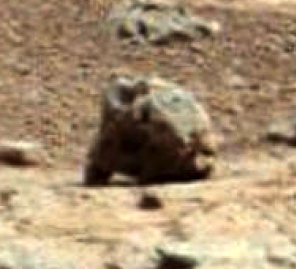 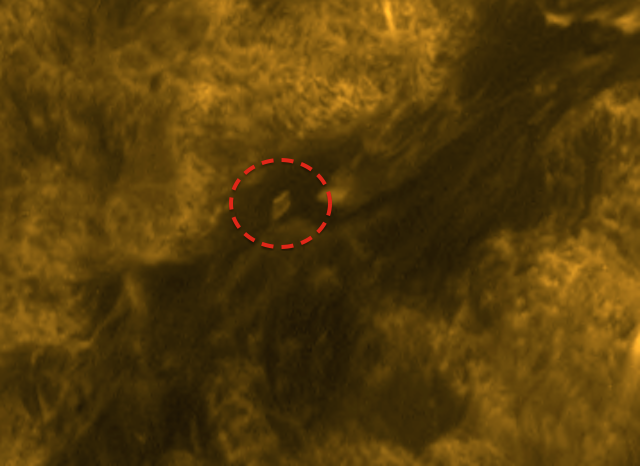 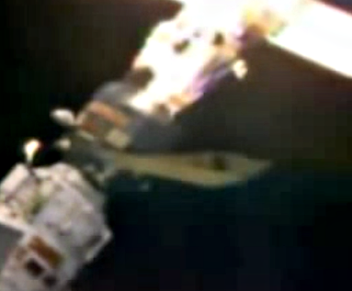 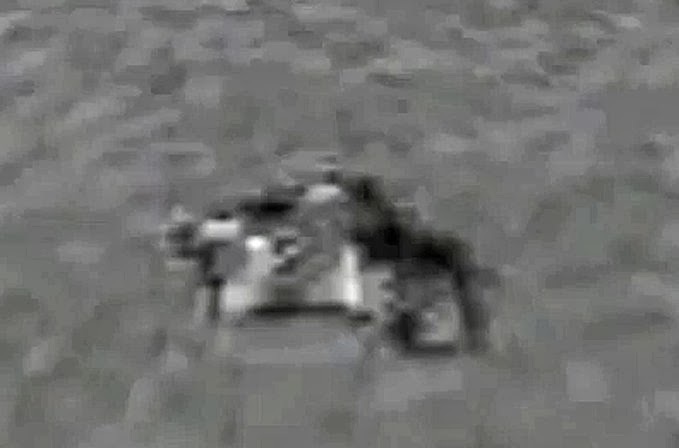 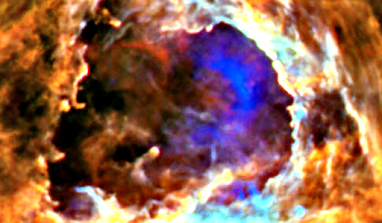 UFO On Suns Surface Feb 10, 2015, UFO Sighting News. 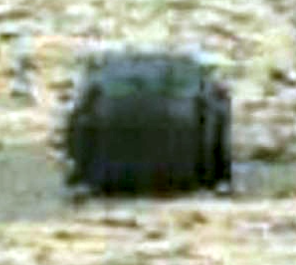 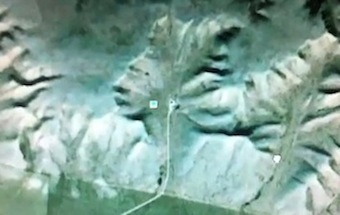 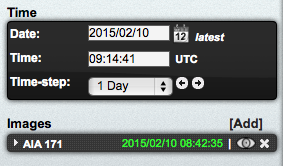 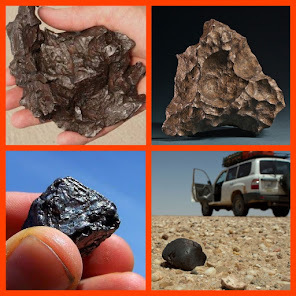 Updated: I finally got the next photo of the object and it was gone! 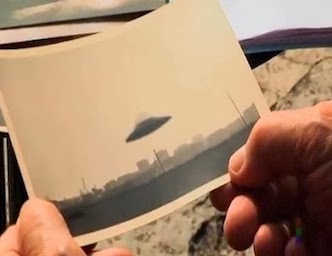 The surroundings looked the same, but the UFO had vanished. 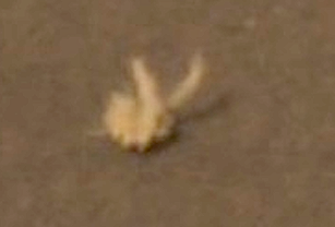 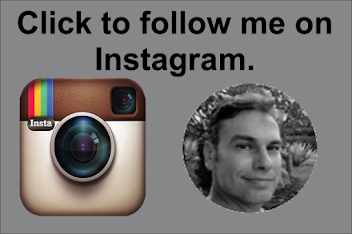 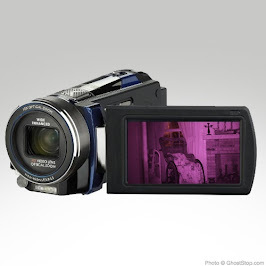 (photo below).